Do you notice how washing down ice cream with hot coffee results in fleeting pain? That is normal teeth sensitivity. However, your teeth should not hurt when you inhale on a winter day or drink cold water on a hot summer day. Chewing gum should not cause pain, nor should eating a piece of chocolate. Let’s examine some causes of sensitive teeth and some possible remedies. Most believe they have a cavity when they sense that their teeth are getting a bit sensitive. This is possible since small to moderate cavities will cause our teeth to be sensitive to cold and to sweet flavors. 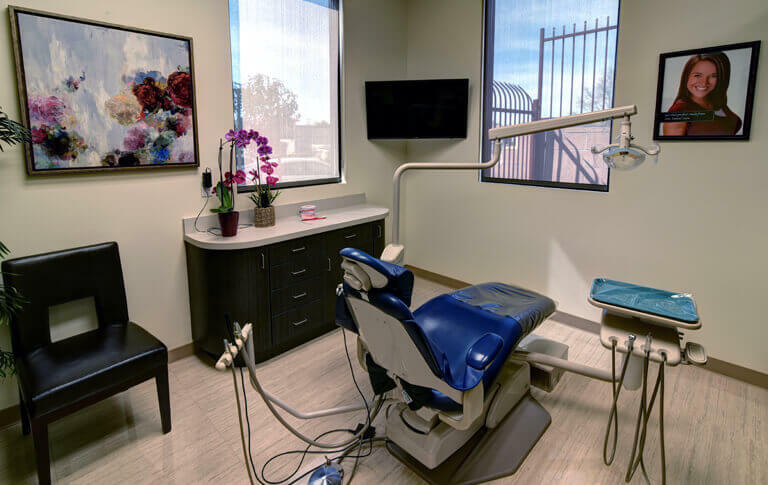 The sure treatment is to see a dentist to treat the tooth decay with a filling or a larger decay with root canal treatment and a crown. Another cause is gum recession and this result to moderate sensitivity of the teeth. Loss of gum tissue happens when we brush too hard, if we have gum disease and as we age. The simplest treatment for teeth sensitivity due to a small amount of gum loss is using a desensitizing toothpaste. Regular fluoride applications will both strengthen and desensitize the teeth. High-concentration fluoride paste may replace regular toothpaste once or twice a day. Those with more severe gum loss can be treated by dental surgery. There are many techniques to move gum tissue to cover the exposed tooth root surface. This is the most natural and long lasting treatment for gum loss. Loss of enamel is another common cause of teeth sensitivity. Eating naturally causes slow enamel loss. This is not a problem because under normal circumstances there is enough enamel to last for a lifetime. Unfortunately, some people grind their teeth excessively and when teeth grinding happens, the enamel is damaged. Wearing a mouth guard to prevent the teeth from contacting each other may solve the problem. More serious grinding will require attention from your dentist to restore your bite. Loss of enamel can also be cause by improper tooth brushing. Brushing our teeth properly is an effective way to prevent gum disease and tooth decay. But many brush too hard or use a hard toothbrush. Remember, when brushing, be thorough but be gentle. 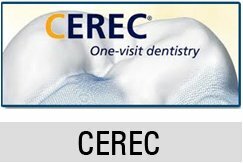 Your dentist can treat loss of enamel by using dental or by completely covering and . If you have sensitive teeth, speak with your dentist. 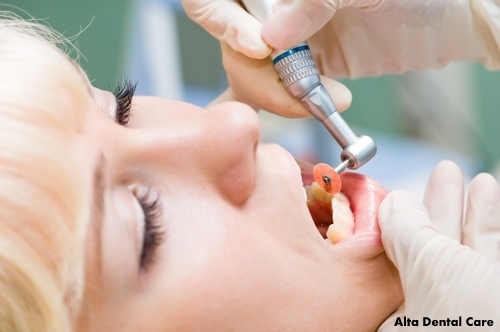 Your dentist will diagnose the cause of the sensitivity and recommend reasonable treatments.